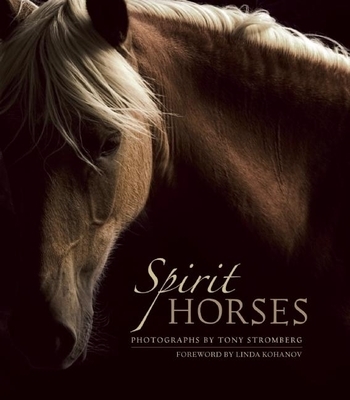 Third Place Blog: Horses, Horses, Horses! I'm generally excited about anything having to do with horses and ponies. One of my first words was "horse," although I'm sure it sounded much more like "hose" coming out of my toddler mouth. 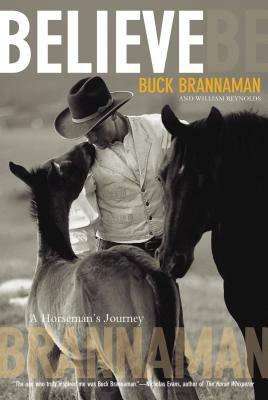 I've been horse crazy my entire life, and I've been a serious horse rider for 17 years. So when my father-in-law gave me The Hearts of Horses, I devoured it instantly. When an advanced copy of Falling from Horses came into the store, I snatched it up immediately. Both Ursula K. LeGuin and Karen Joy Fowler loved it, and I can't wait to start it. 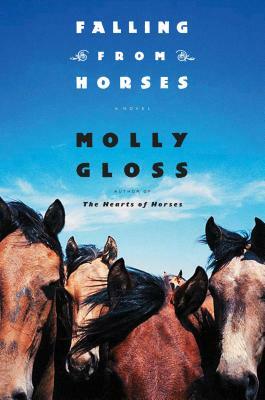 Gloss has written three other novels. She's a fourth generation Oregonian and taught writing and literature of the American West at Portland State University. 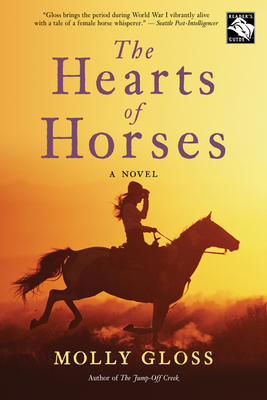 Her love of the American West most certainly shines through in "The Hearts of Horses." Interestingly, another of her novels, Dazzle of the Day, is straight science fiction, my other love in reading and life.